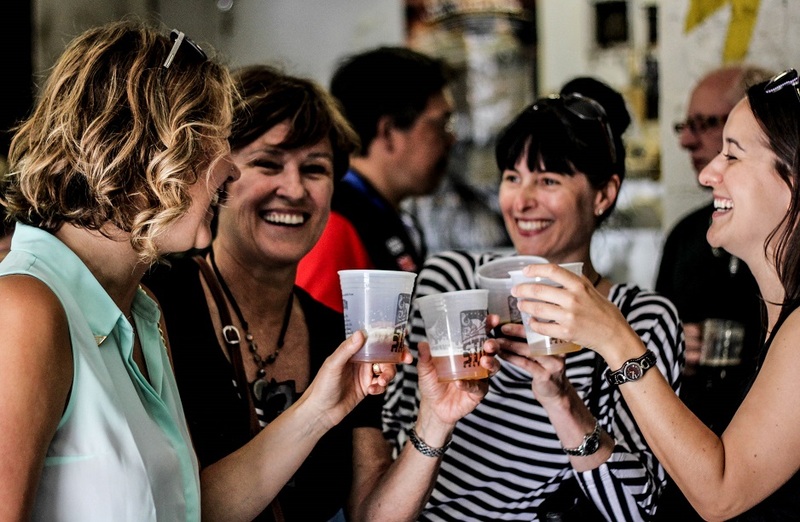 Did you know that craft beer tours are quickly becoming more popular than wine tours for bachelorette party ideas? 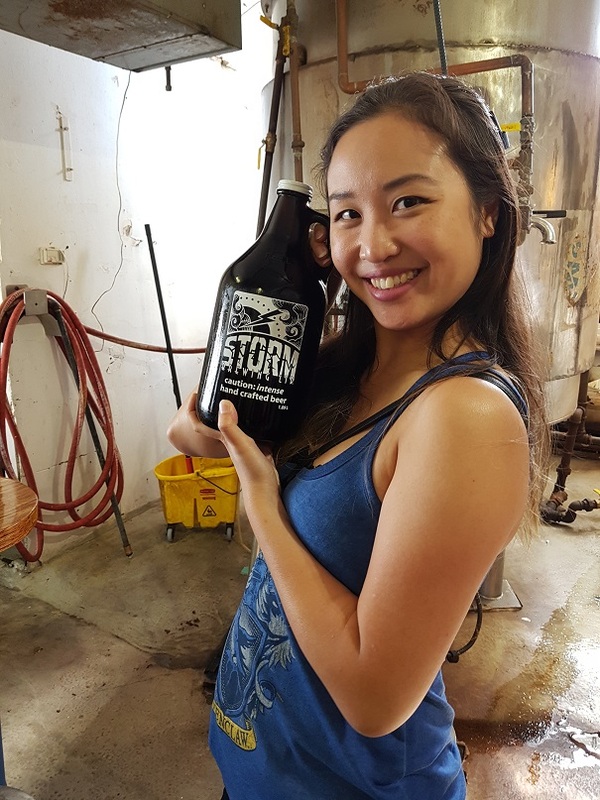 With so many different craft beer styles and flavours available, our Bachelorette Brewery Tours have something for everyone – OR substitute wine to please everyone! 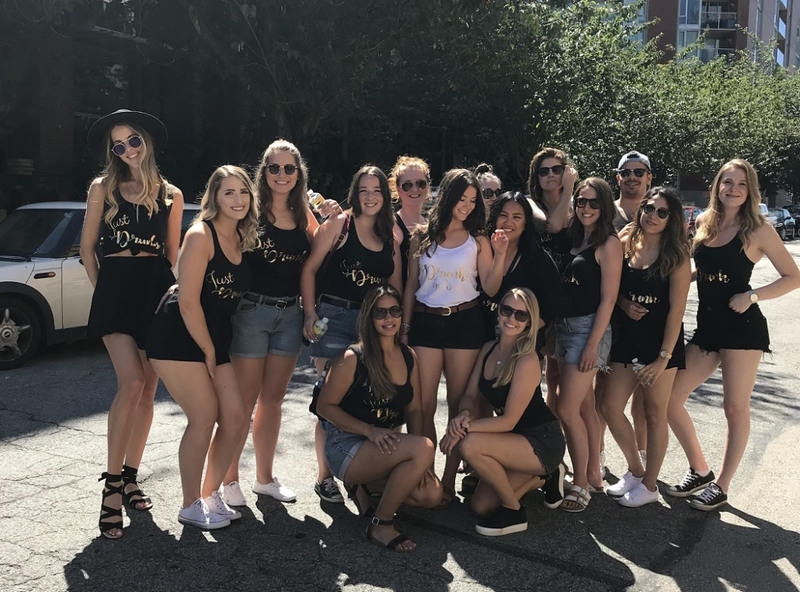 At Vancouver Brewery Tours, we have over 6 years experience planning fun and memorable Bachelorette Party Brewery Tours for our valued guests. 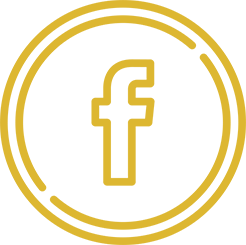 We have the most experienced and passionate team in the industry working hard on tour, and behind the scenes, just for you. 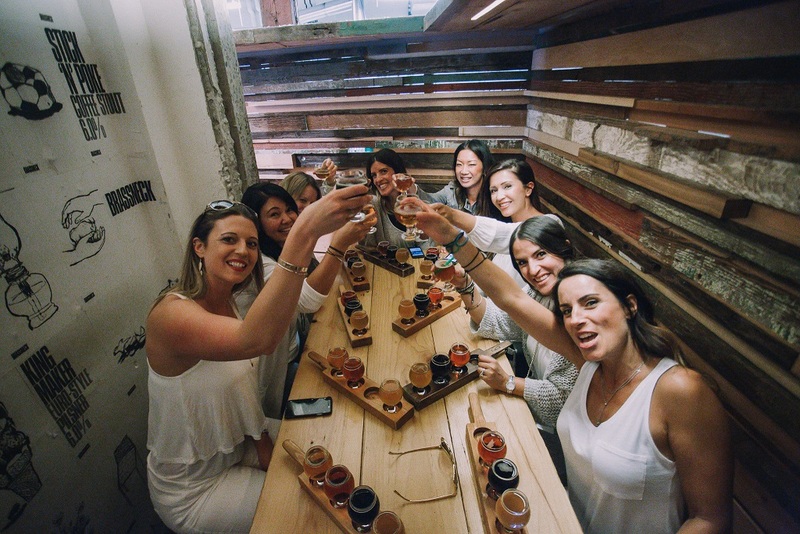 What happens on a Bachelorette Party Brewery Tour? 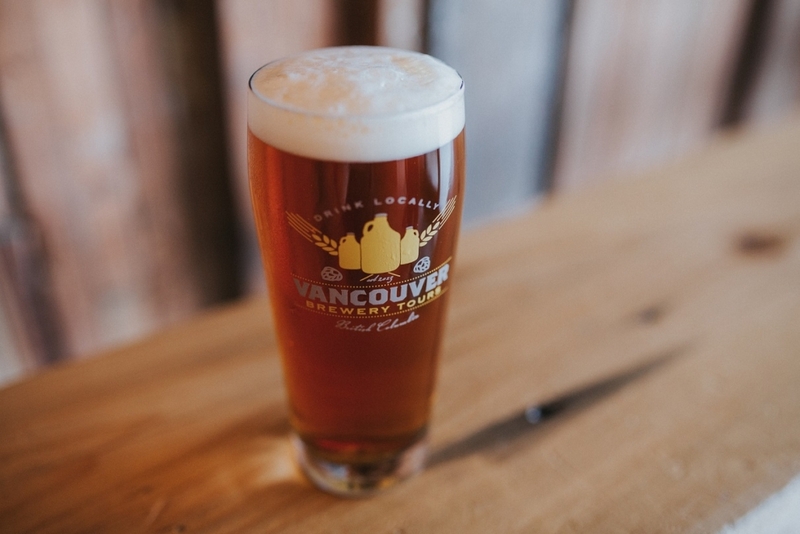 A chance to learn a little, hang out and share some laughs with your friends all over a whole bunch of local craft beers. 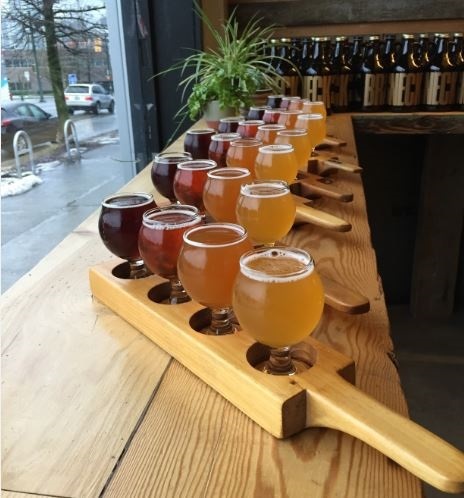 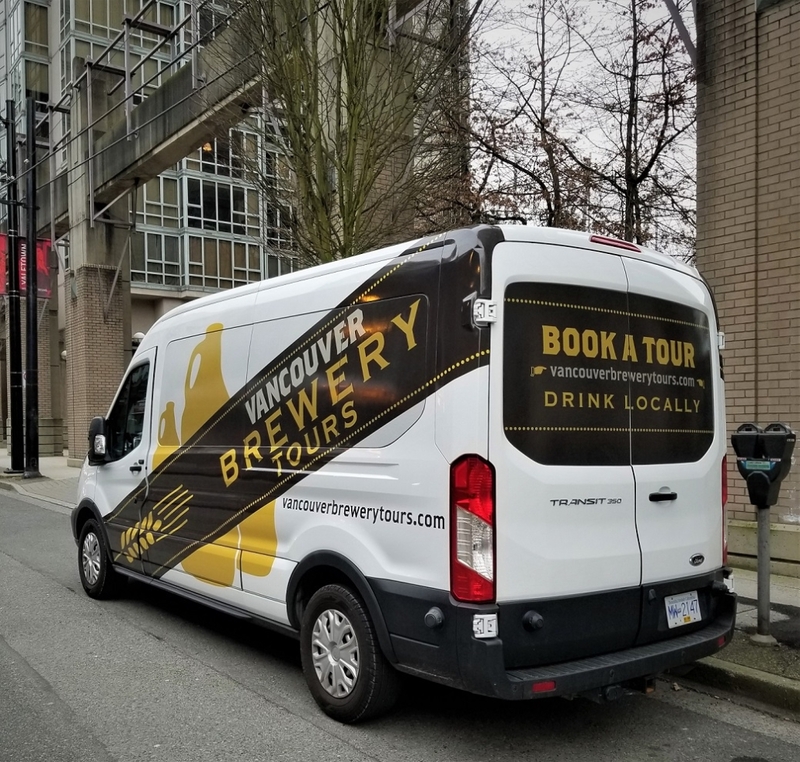 Choose from our most popular Vancouver Brewery Tour (3 breweries in 3 hours) our Craft Beer and Food Tour (3 breweries in 4 hours w/full meal) or a Vancouver Distillery and Brewery Tour (1 distillery and 2 breweries) and more. 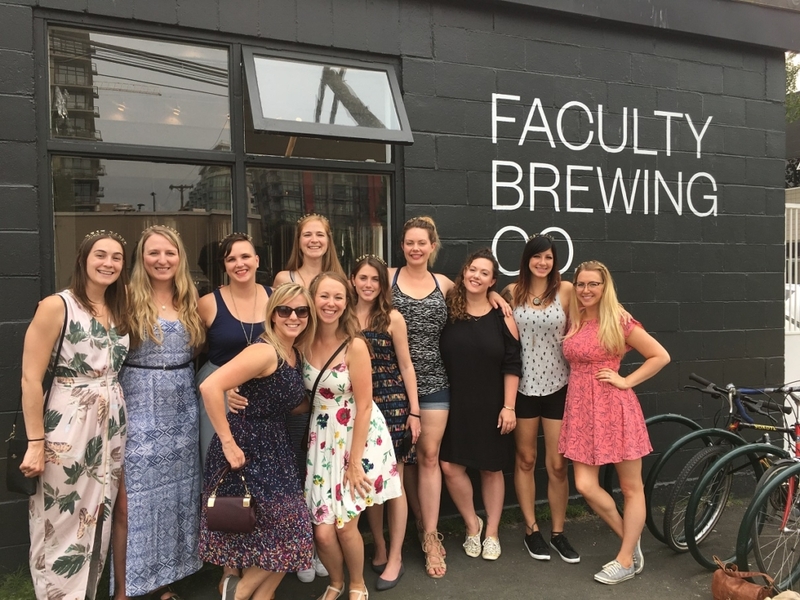 While on tour, our fun and knowledgeable brewery tour guides will ensure you get the bachelorette party experience you’re looking for. 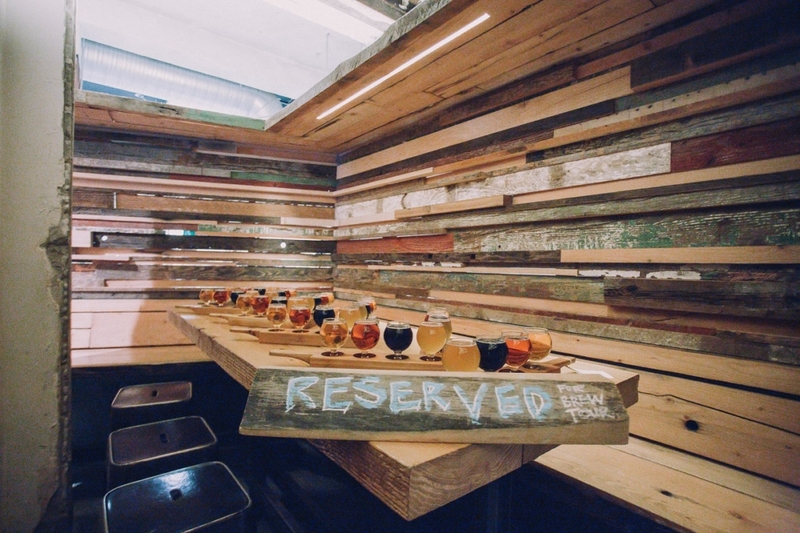 Behind the scenes tours are offered at each stop along with some brewing and tasting 101.